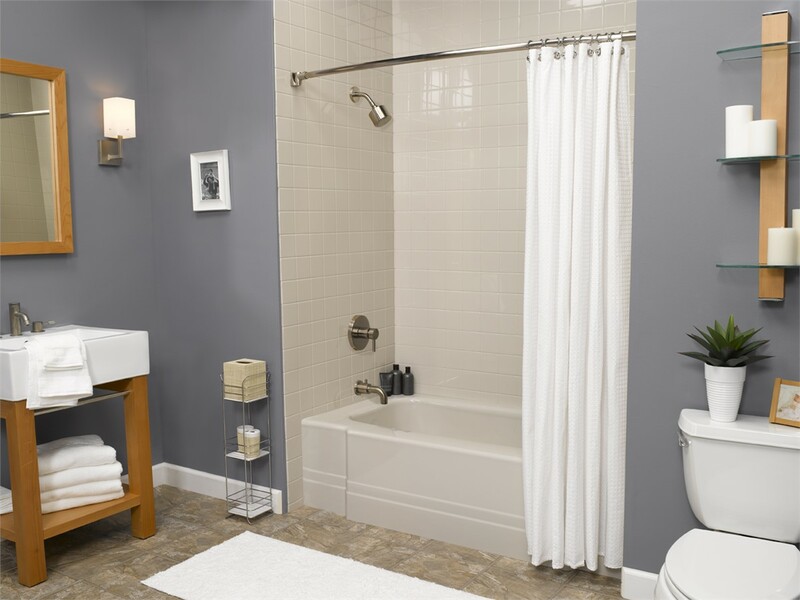 In the time it takes to go to work and back, you could be relaxing in a gorgeous new tub or shower. 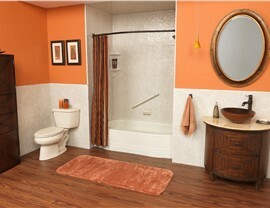 Planning a bathroom renovation in your Dallas home can be stressful. From choosing the right features and colors to finding skilled and reputable remodelers, it’s easy to get stuck on both the big and small details of your bathroom makeover. Instead of struggling through the experience alone, call on the bathroom renovation experts at Center Point Renovations! From your initial design consultation to the final installation and long-term warranty coverage, we make every step of your project simple and stress-free. Set price quotes—no surprise fees! With over 75 years of combined residential remodeling experience, no bathroom renovation is too big or too small for the skilled team at Center Point Renovations. Learn more about a few of our most popular services—or call our Dallas bathroom remodelers now to schedule your in-home design consultation! Replacement Tubs and Showers: Replace your outdated design with a tub or shower that resists chipping, cracking, and peeling and has earned the Good Housekeeping Seal of quality. 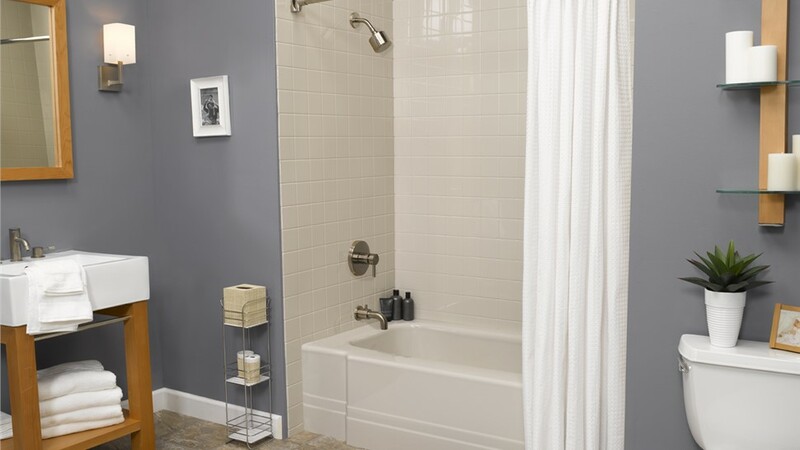 Bath and Shower Surrounds: With powerful advanced protection, our wall surrounds fight mold and mildew for a cleaner tub or shower with less effort. 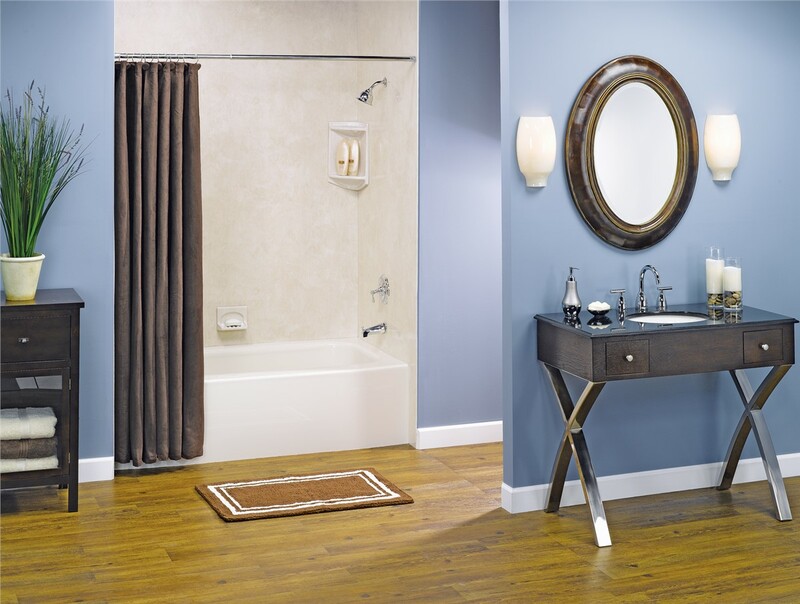 Accessible Bathing Systems: Make your bathroom safer and more comfortable for those with limited mobility by installing a walk-in tub or roll-in shower. 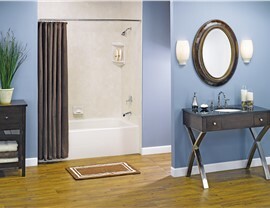 Tub-to-Shower Conversions: If you have a bathtub that’s never used, why not change it to a more convenient shower? 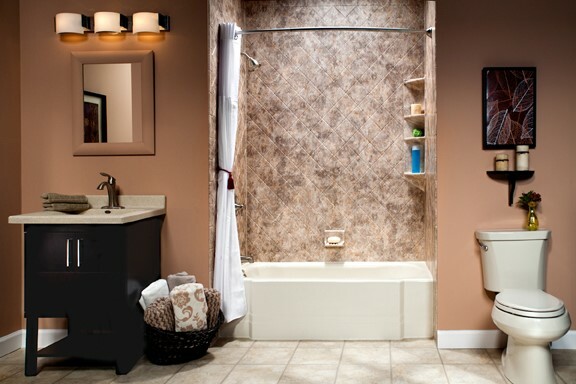 In just one day, we can convert any tub to a well-designed, perfectly customized shower. From start to finish, your Dallas bathroom renovation couldn’t be easier or quicker than it is with the seasoned professionals at Center Point Renovations. 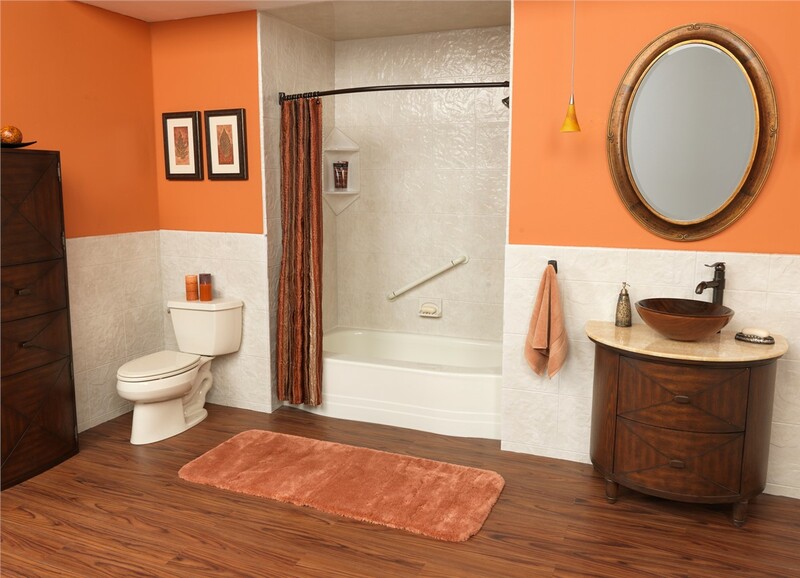 Call us now to speak with one of our licensed and certified bathroom remodelers, or request your complimentary consultation and price quote by filling out our online form now! 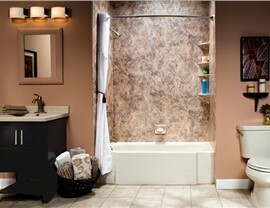 If you schedule your appointment today, you'll save $500 on your bathroom remodel!